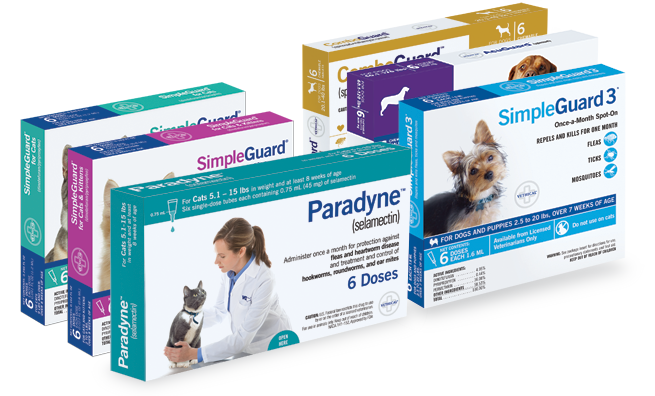 Vethical products take the guesswork out of choosing your pet’s medications, giving you the reassurance that you’re always getting good, advanced, proven products to keep your pet healthy. That’s because before a product carries the Vethical name it is carefully selected and reviewed by our Pharmacy Committee and approved for quality, safety, and efficacy by a Medical Advisory Board. And all Vethical products are fully guaranteed. Vethical products are available through your hospital.